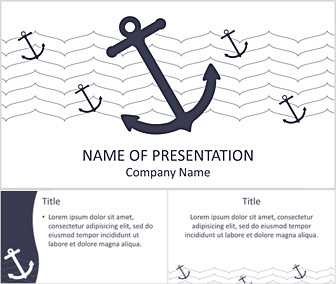 Present your ideas with this creative nautical anchor’s PowerPoint template. 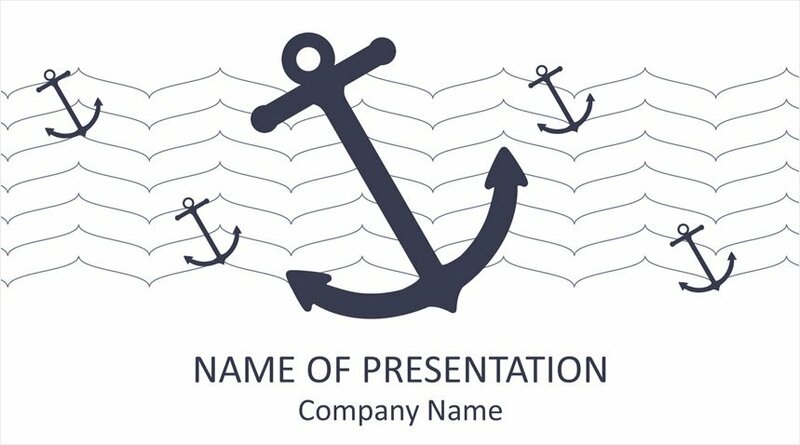 The title slide features an abstract wave pattern with anchors on white background. 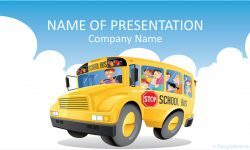 This theme is a good choice for various context and topics including; school presentation, kids, summer, nautical sports, etc. 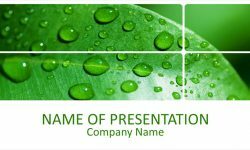 Resolution: 1680 x 945 pixels (16:9), file format: .potx compatible with PowerPoint 2010 and newer versions. 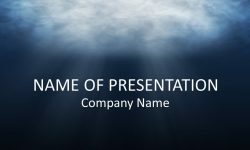 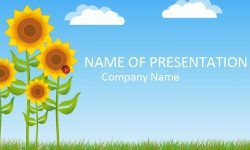 This template is available for free download and includes 1 title background and 2 content slides. 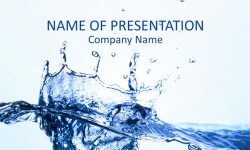 Please remember that you may not sell or distribute these resources or make them available for download on other websites.